What is the Healthcare Team? 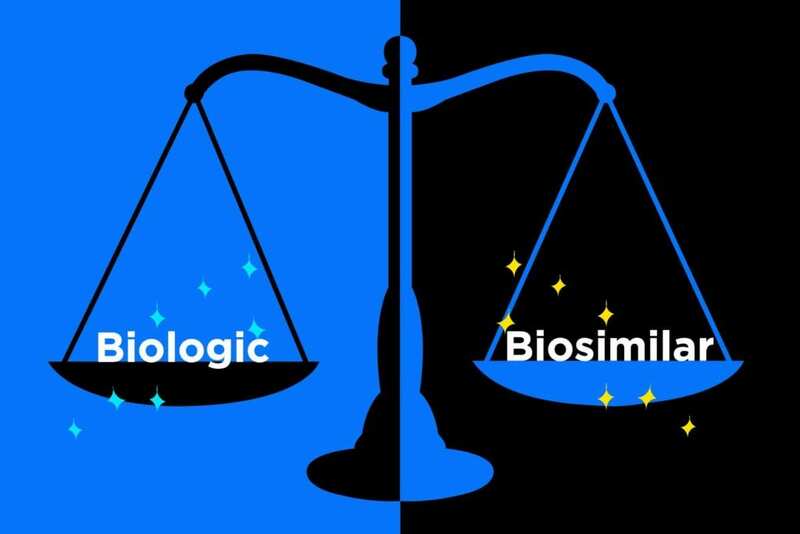 One ongoing concern about biosimilars has to do with switching between a biologic and a biosimilar, or vice versa. 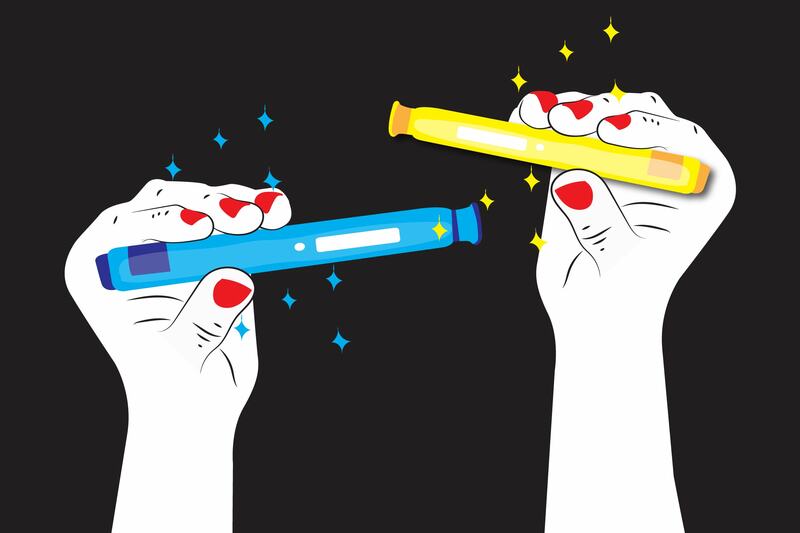 There’s evidence showing that switching from an originator biologic drug to a biosimilar is perfectly safe, and many patients are happy with the stand-in. Others, of course, end up returning to the original drug, yet little has been known about whether switching back is equally safe. A new study, published in Clinical Gastroenterology and Hepatology, says that it is. The study involved 174 patients with IBD (Crohn’s disease or ulcerative colitis) in Hungary who were taking CT-P13, which is a biosimilar for Remicade (infliximab). Due to financial reasons (changes in reimbursement policy), these patients were forced to switch back to Remicade in 2017, even if they were faring well on the biosimilar. The study authors evaluated data on these patients before they switched back to Remicade, right at the time of switched, and 16 and 24 weeks later and found that their disease activity remained stable. 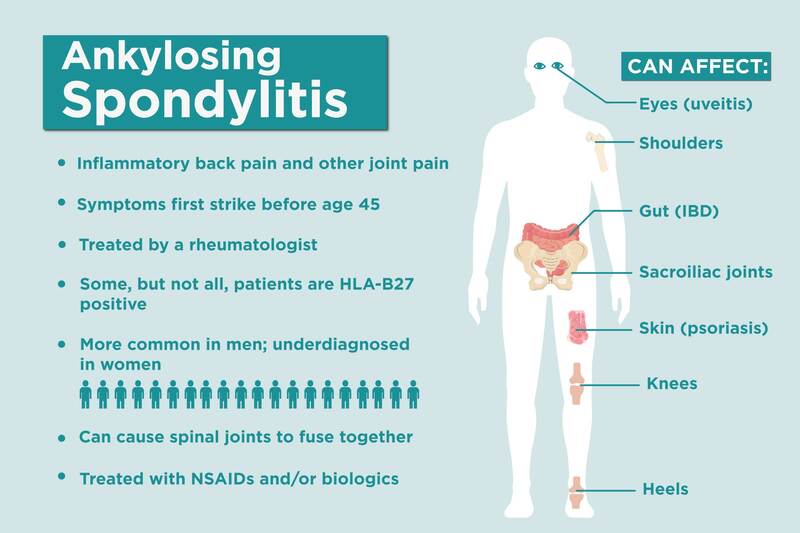 “No significant changes were observed in remission, trough levels, or antidrug antibodies in patients switched from the biosimilar to Remicade,” they concluded. Benjamin H. Click, MD, of the Cleveland Clinic, told MedPage Today that these findings may soon prove useful for patients in the U.S.
Login to comment on posts, connect with other members, access special offers and view exclusive content.